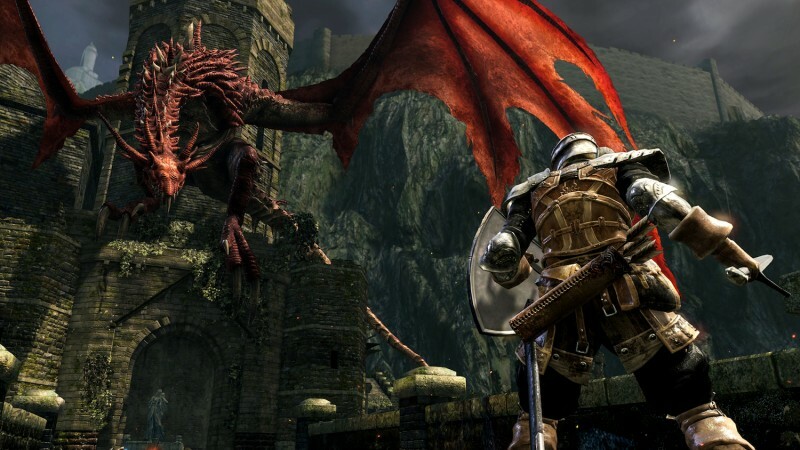 Dark Souls releases on Switch tomorrow and it will be the first time a Souls game has appeared on a Nintendo console, and the first time it will be available on a handheld platform. 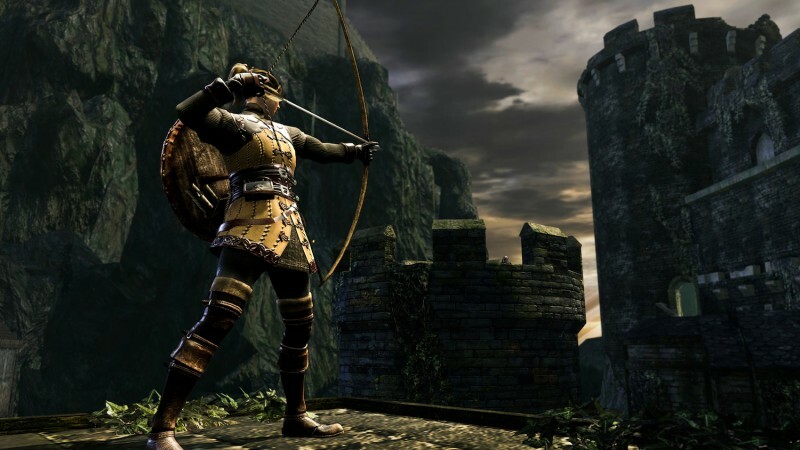 It’s a new adventure for the original Dark Souls, despite releasing seven years ago, and we’ve spent some time with it in order to offer some feedback. 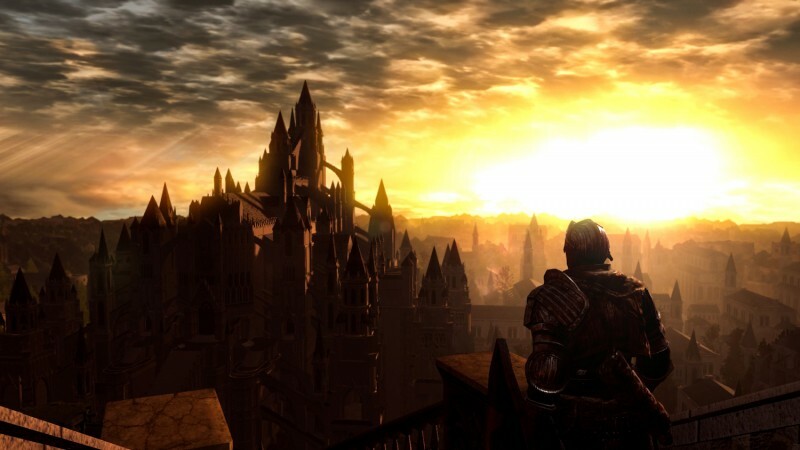 The biggest question about Dark Souls on Switch, since its announcement, has been how will it run. The good news is, it runs well. I have played about five hours of the game with about 70% of that time happening in handheld mode, and I haven’t noticed any significant slow-down. Rolling through big collections of destructible barrels, fighting large enemies, and taking on lots of smaller enemies has all been fine. The framerate is consistent, even if it is not hitting the 60 FPS it hits on PS4, Xbox One, and PC. Even Blightown, which you can see in the video above, is solid. It’s still a dangerous hell-hole filled with poison and gross insects, but the Switch handles it admirably. Every current-generation console has the ability to go to sleep instead of powering down entirely so that you can quickly pick up where you left off when you return to your game. The Switch, however, does this significantly faster than the PlayStation 4 and Xbox One, and in the case of Dark Souls it means you essentially have a pause button. When it comes to playing online, putting your system to sleep can be problematic, but if you’re playing offline, pressing the power button on top of the Switch instantly pauses the action and pressing it again drops you right back in after a very quick pit-stop at the home menu. It’s a godsend. This isn’t some revelatory inclusion. 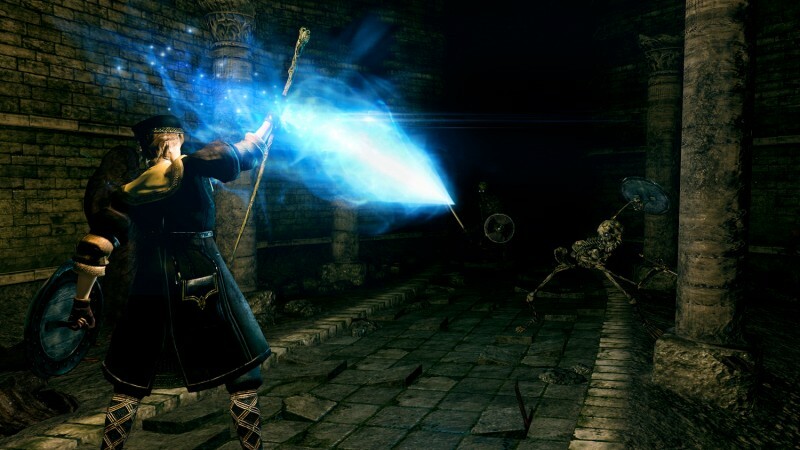 Obviously, Dark Souls Remastered on PlayStation 4 and Xbox One allowed you to record footage of the game. 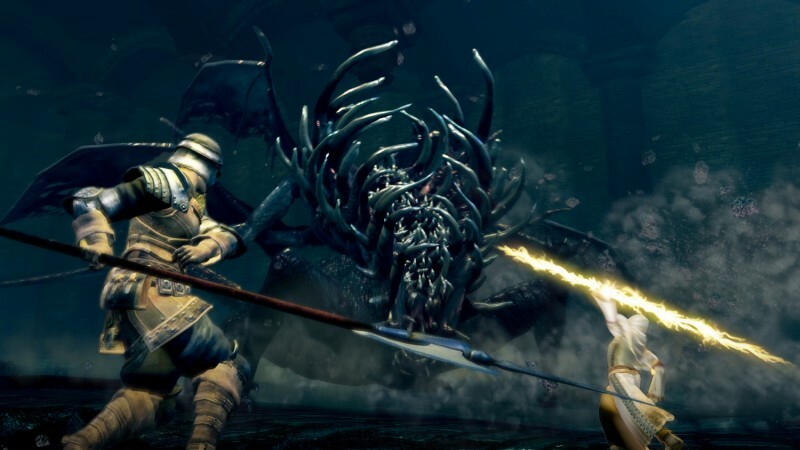 For whatever reason, though, not every Switch game is capable of recording video, so including this with the list of good things about the game is here really just as means of information delivery: by holding down the screenshot button, you can record 30 seconds of Dark Souls footage on Switch. It’s perfect for capturing every single one of your victories, deaths, or just to take a look back and see exactly how many Souls you were carrying when you died to decide if they’re worth going back for. PS4 and Xbox One’s menus default the southern ‘X’ or ‘A’ button to confirmation and the eastern ‘O’ or ‘B’ to cancel. The Switch, for whatever reason, swaps the layout so confirming and canceling actions in its menus are reversed. The same goes for its games. Super Mario Odyssey and Breath of the Wild, for example, have you confirming menu actions using the eastern button, and the southern button to cancel. When I am holding a Switch in my hand, my brain has no problem with this swap, but Dark Souls didn’t get the memo, so I still – even five hours in – find myself accidentally canceling out of menus often. This leads to weird things like pressing the eastern button in the home menu to start the game, but then pressing the southern button to load your save just moments later. It’s weird, but absolutely something you can get used to. Much to the developers’ chagrin, I think we all pump that brightness up a little bit more than requested when that weird abstract slider shows up on screen asking you if you can see the symbol on the left. I pumped it up a few extra notches while playing in handheld mode, but when I started playing, it still felt too dark. Even with the Switch’s brightness pumped up to max, it still felt a little dark, so I ultimately went back to the in-game settings and pumped that brightness setting all the way up. At that point it was satisfactory. Dark Souls is a dark game, but I was surprised how much I had to turn it up in handheld mode in order to see what I needed to see. There is no denying that Dark Souls on Switch is not the absolute best way to play the game. That honor belongs to your PS4, Xbox One, or PC, but the Switch version of the game is perfectly fine. You sacrifice a higher frame-rate for the opportunity to play the game handheld (and have the option to pause! ), and in my experience the trade-off has been worth it.